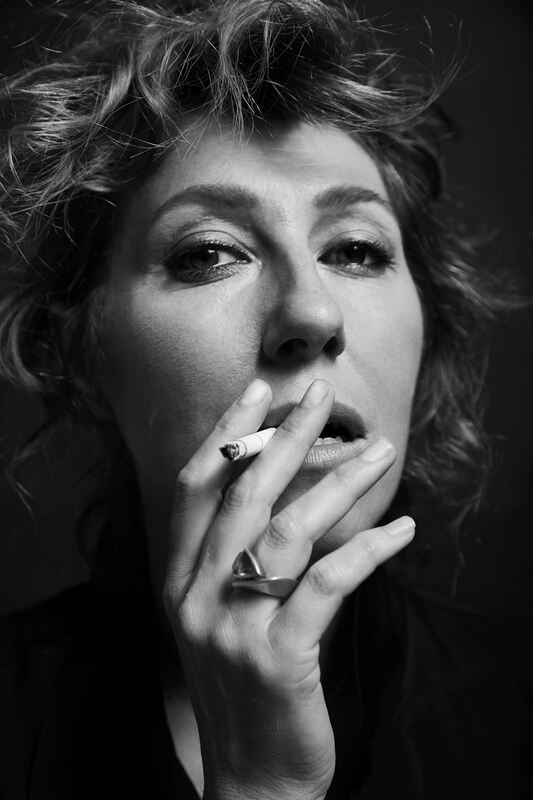 On the release of her fourth solo album, Goodnight City. Created with producer Thomas Bartlett (Sufjan Stevens, Glen Hansard) and Wainwright’s bassist and husband Brad Albetta (Angus & Julia Stone and Teddy Thompson) Goodnight City is an equal mix of original and collaborative works. The songs Wainwright authored focus mainly on capturing the subtle relationship dynamics of families—in “Before the Kids Came Along”, Wainwright considers the paradox of parents feeling both united and separated by the arrival of their offspring; in “Window”, she takes on the role of a mother re-framing her own life experiences while watching her son grow. 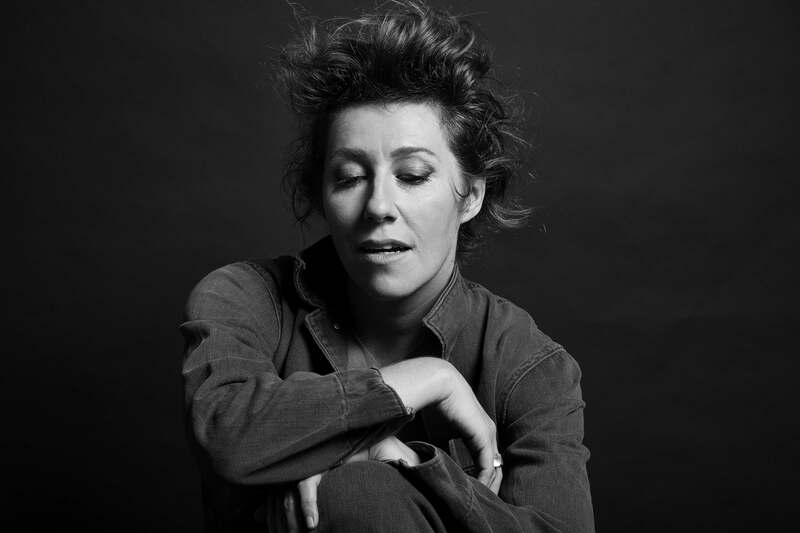 The other half of the album perhaps offers a different take on the concept of family by featuring covers of songs offered to her by artists she knows and admires, including Beth Orton, Glen Hansard, her brother Rufus Wainwright, author Michael Ondaatje, and Merrill Garbus of tUnE-yArDs. “All people who contributed are people I know, or friends, or extensions of my musical family,” Wainwright says. 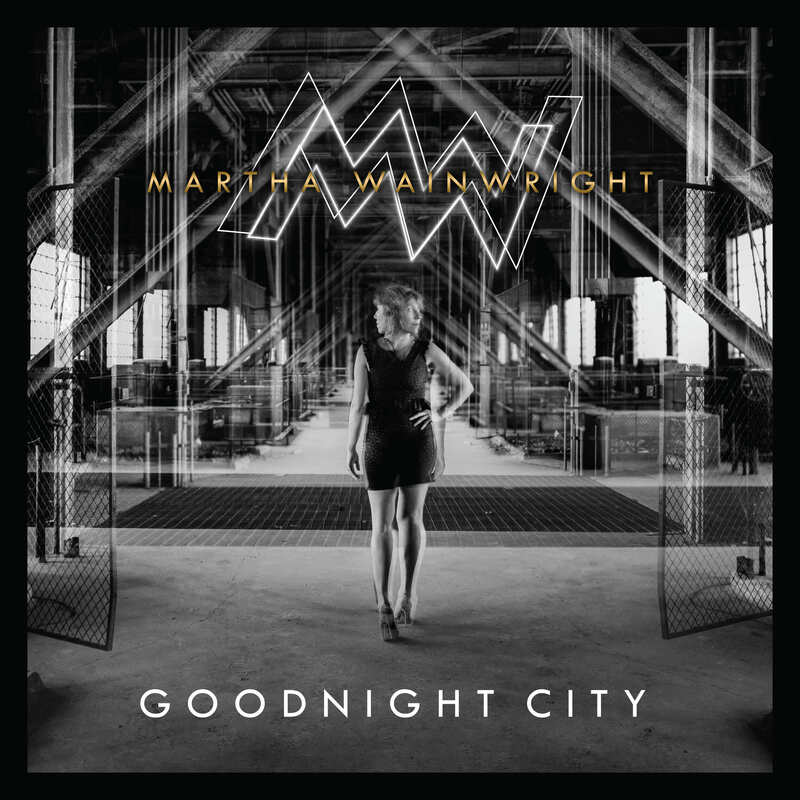 Though collaborative and stylistically diverse, Wainwright’s elegant, vibrational vocals work within each track on Goodnight City, unifying the album with her powerfully distinct multifaceted emotional spectrum. In listening to Goodnight City, one feels a collective comfort—it is a work of community, togetherness, family, and change for the better. Listen to excerpts, below.